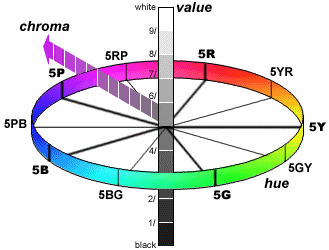 The Colour Rendering Index (CRI) refers to the degree of how accurately a light source reproduces the actual colour of the object under illumination. 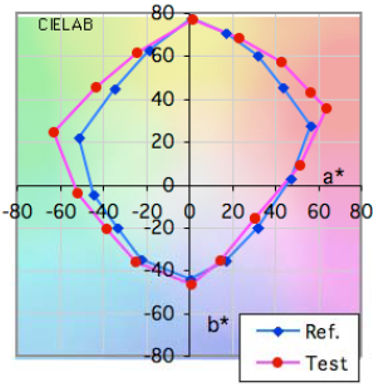 The higher the CRI, the more accurately the light can display colours. The maximum value of the colour rendering index can go up to 100. 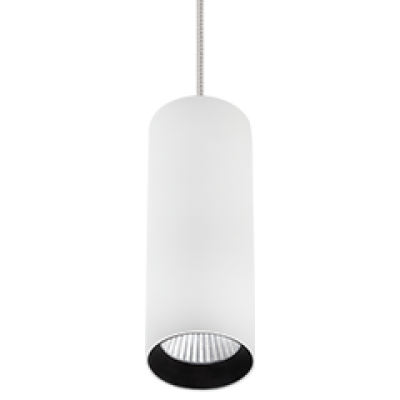 100 corresponds to the CRI of daylight and the natural light caused by sunlight. 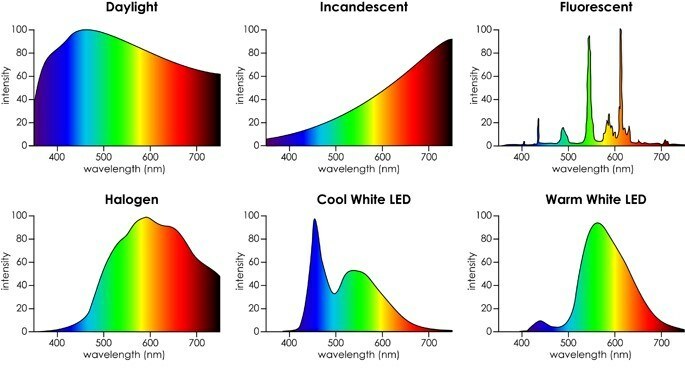 Various types of light sources have different spectral distributions, thereby symbolising how broadly they cover the colour spectrum. 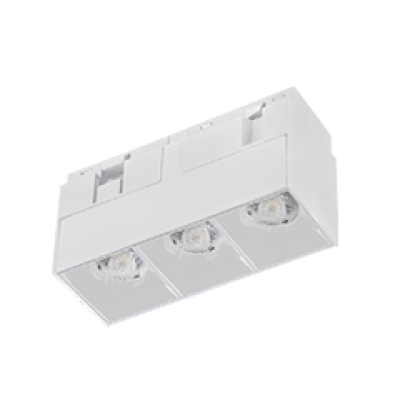 Light Emitting Diode (LED) lights cover a high percentage of the colour spectrum, which is one of the reasons why they are considered superior to their incandescent and fluorescent counterparts. 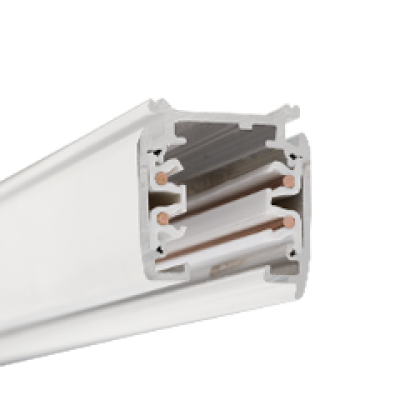 Through previous times, the CRI was considered as one of the pivotal parameters in validating the performance of different light sources across the lighting industry. 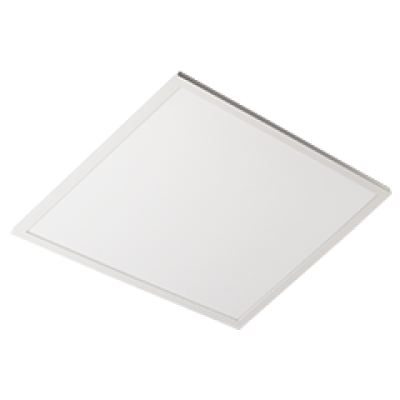 However, the evolution of high quality LED Chip On Boards (COB’s) suggests the CRI will soon be considered outdated and a redundant method of analysing the lighting spectrum. Why is the CRI likely to become redundant? 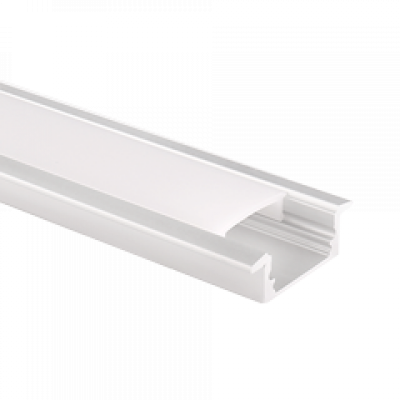 The CRI was designed to evaluate fluorescent lamps, primarily. 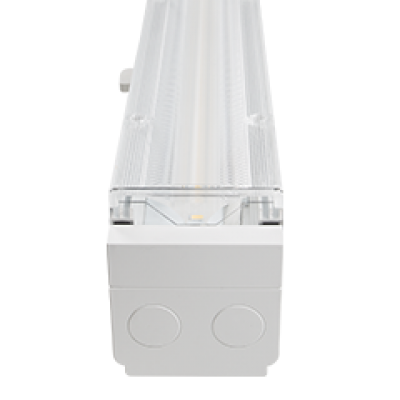 With the advent of modern LED technology, fluorescent lamps are no longer considered the greatest alternatives. The CRI hasn’t made any substantial changes for the past ~35 years. The light sources used in the CRI are defined using a two-dimensional approach, whereby it only takes into account the light colours and disregards the black, grey or brown. 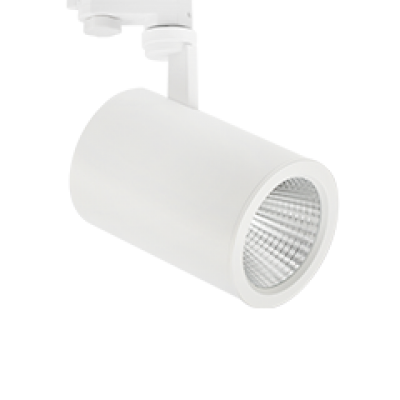 To overcome the limitations of CRI, the Colour Quality Scale was introduced as an index. 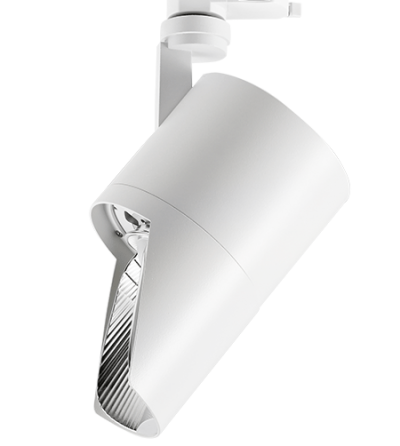 The CQS integrates varied dimensions of colour quality, such as hue, lightness and saturation, which represents the overall colour quality of products for all types of light source. The CQS addresses the limitations of the CRI and substitutes the conventional two-dimensional approach with the latest, increasingly accurate three-dimensional one. This may suggest that a light source with a very high CRI value could rate substantially lower on the CQS scale. The CQS is a contemporary measurement index that works for all types of light sources, having been tested through vision science experiments and simulations. The image below is a snapshot from a simulation that depicts a comparison between the reference trajectory with the observed trajectory for a light source. A 100 percent overlap of the two trajectories implies 100 percent colour quality for that light source. A larger deviation from the reference (indicated by the blue line) indicates a poorer colour quality. 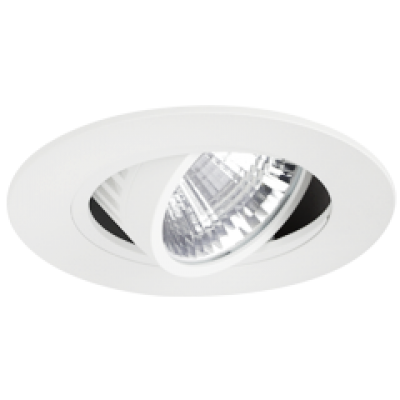 To find out more about the CRI and CQS indexes, Mondolux’s services or how we can help you find your best lighting solution, talk to us today.